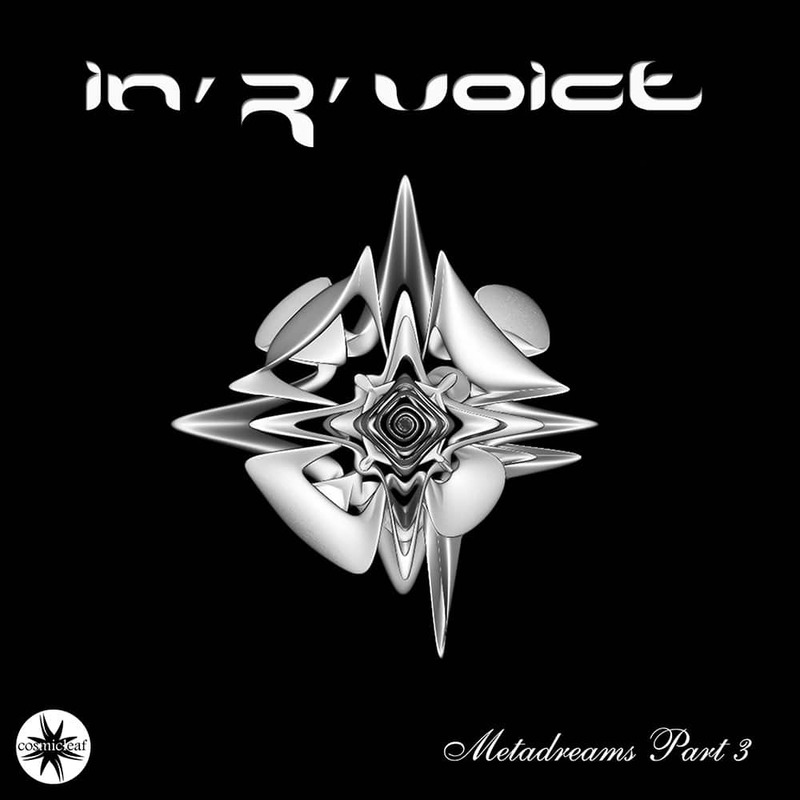 This third volume in a series from Russian electronic music artist Den Kozlov is a dream within a dream, drifting inwards into the endless depths of the cosmic soul. With his cinematic sense for creating mesmerizing ambient worlds full of light and wonder, underlined by balanced beats and gentle grooves, the album deserves a cozy place in a secret ambient vault. Of note, Spiral Esoterics dates back to 1999 and is 100% improvised with no sequencing. Dizzy Drummer plays live drums, without knowing what is coming next in the track.